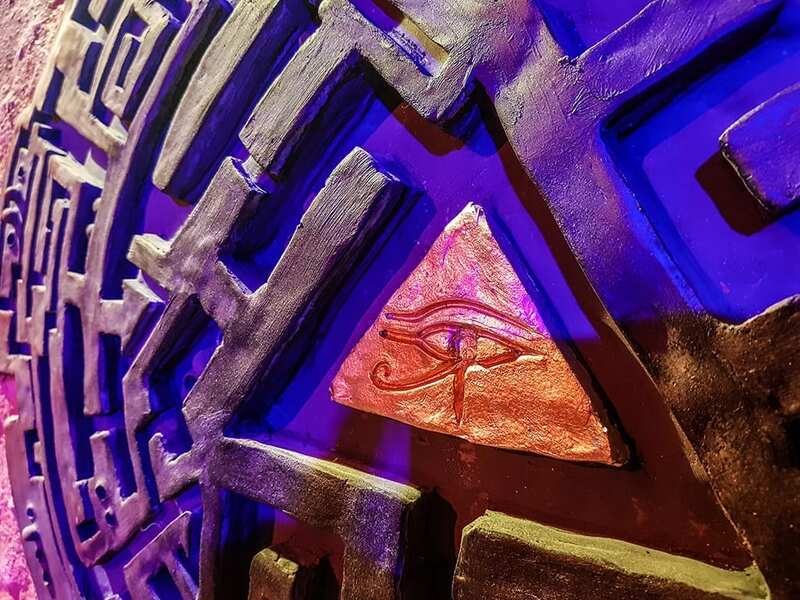 “Dusk of Ra” is a unique mission to be experienced with a group of 4 to 6 people. As a team, you will have to use all your intelligence, deduction skills and sense of observation in order to find the clues which allow you to solve all the riddles. The team will be granted access to a fully dedicated special agent. As your operator he’s in charge of the liaison between your team and the R.A.V.E.N. Foundation. His assignment is to brief the team and provide support during the expedition to Egypt. The world is in dire straits and require your assistance! Use the calendar below to book NOW your session. “Dusk of Ra” requires a high degree of teamwork and collaboration under pressure. That makes our escape game perfectly suited for team-building activities, but also recruitment and soft-skills training. Our venue in Zaventem is easily accessible with room for 60 cars and can host up to 120 people. RAVEN Zaventem is also a Virtual Reality arcade, so you can combine team-building with a VR experience, VR workshop, training or tailor-made event. RAVEN Zaventem is also a Virtual Reality arcade, so you can combine your escape room session with a VR experience. 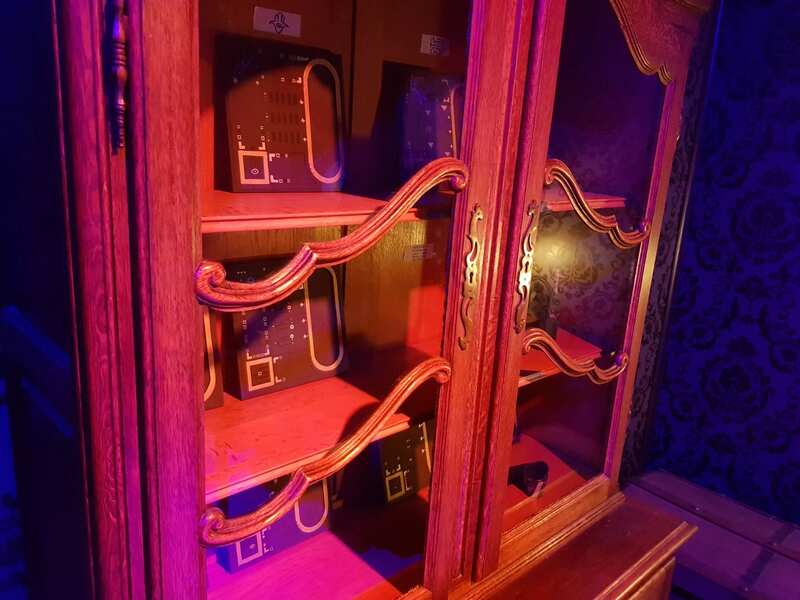 Should you go for an extra VR session (at reduced prize), we will contact you after booking to confirm if it will take place before or after the escape room (usually it’s before). Alternatively, you can call Laurent at 0477.330.358 or contact by email: [email protected] to request more information.